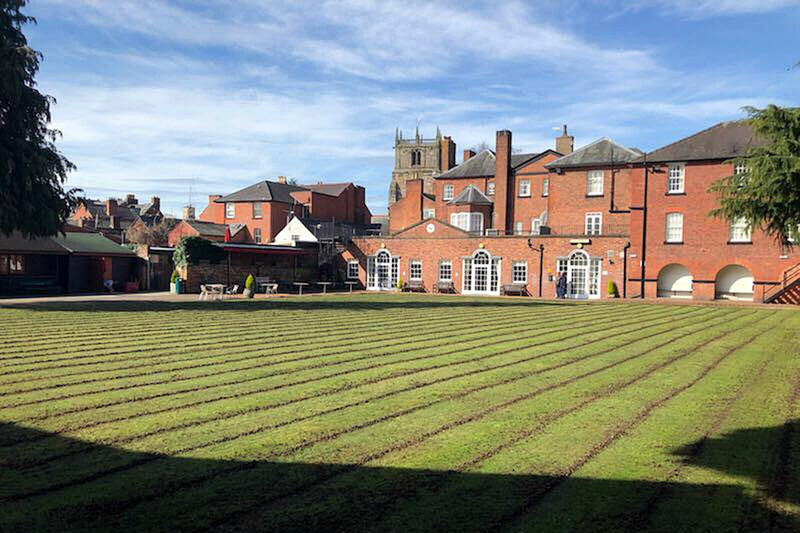 The Wynnstay Bowling Club has hollow tined their green this season thanks to help from the Mary Hignett Bequest. 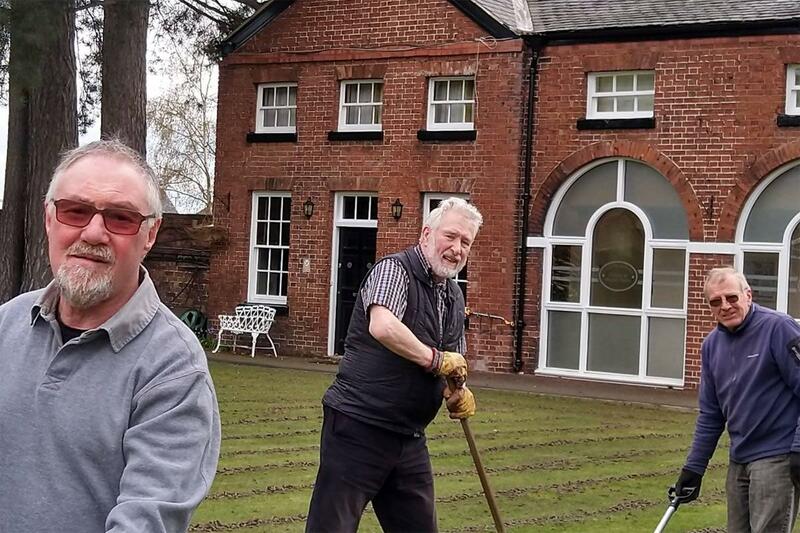 I am pleased to report, as you may have noticed, the bowling green was hollow tined on Wednesday March 20 by Paul Walker of PAW Engineering at Llynclys, and a group of eight members collected the divots, all within two hours, on Friday March 22. With this ‘once every two years operation’, you have to wait for a dry patch and we got but two hours notice last Wednesday that it was happening at 11am. I was off to my wife’s three day birthday celebration at Stow-on-the-Wold and I had just enough time to motivate a team to for Friday to collect all the divots it produces. 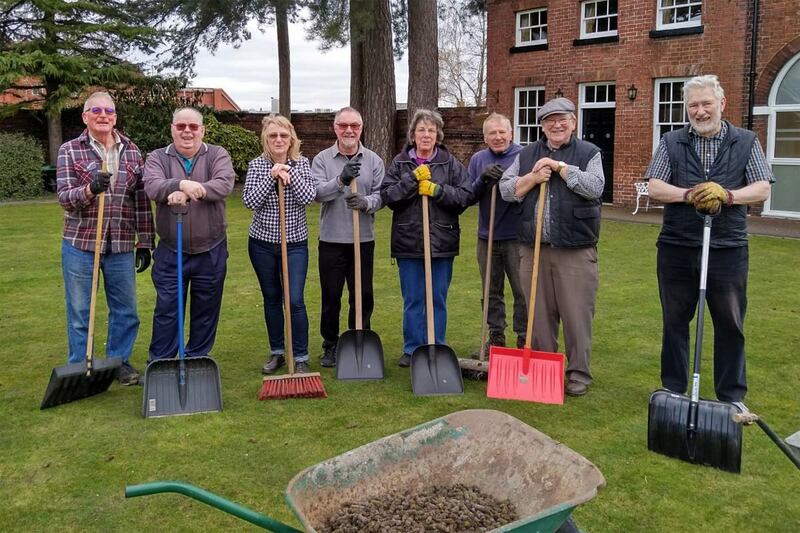 So thanks to you at Oswestry Rotary Club, in managing the Mary Hignett Bequest, all is now complete and this will be my last monthly report to you.